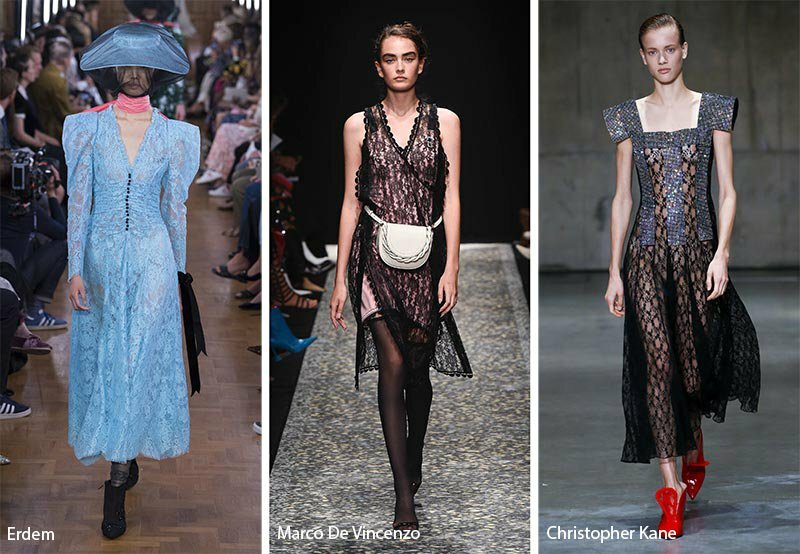 Straw bags get a rockstar makeover in 2019! Here are 3 ways to wear them! 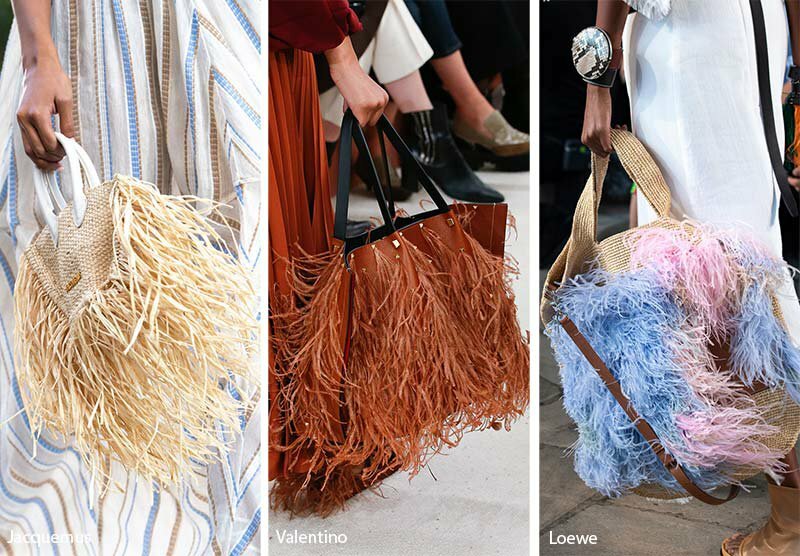 We love the wildness of these bags with the raffia playfully attached to the sides! Interestingly, the base of the bag isn’t always raffia so make sure your not spending money on burlap which is lose weaved and can fall apart easily. 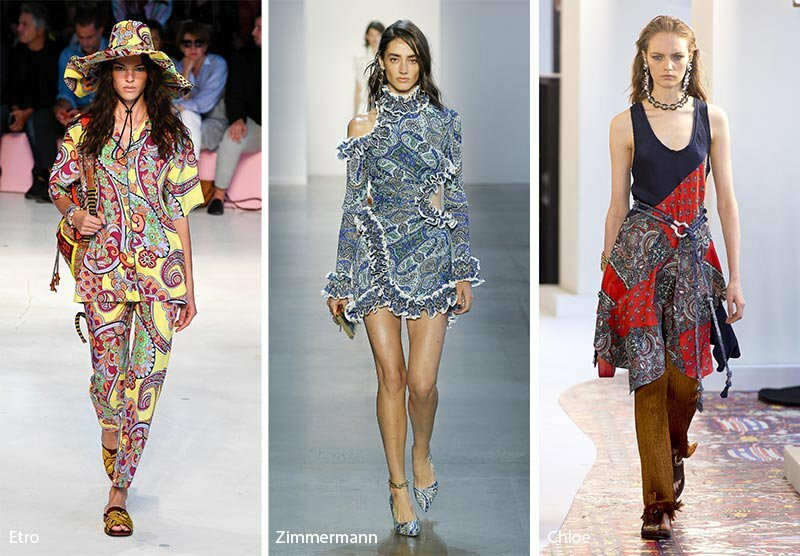 The new scarf print trend is the best way to dress up the bag and pairing simple sandals. The bag becomes the statement. This look is best for classic dressing. 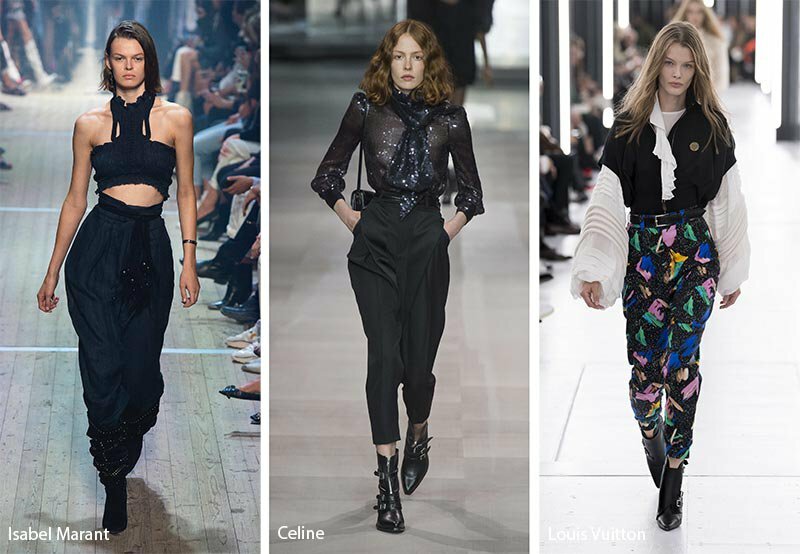 Drawstring tapered pants are so right now and they can easily be paired with a bralette or tank for an easily look. This look can be alternative or casual based on the top chosen. Lace in all colors are in style this spring and they will look lovely with these bags. To make it more beach, add a bright bikini under a lace mini dress.